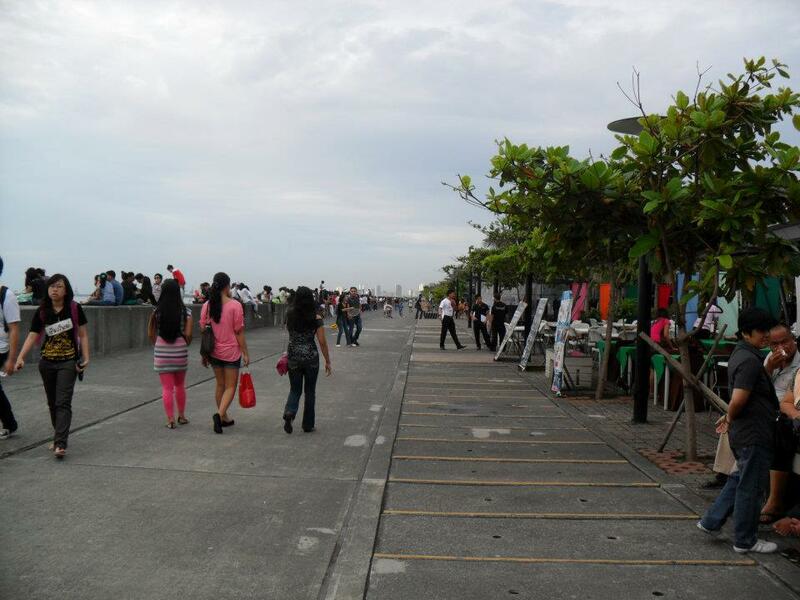 Just across Mall of Asia is a body of water so famous for Manilenos. 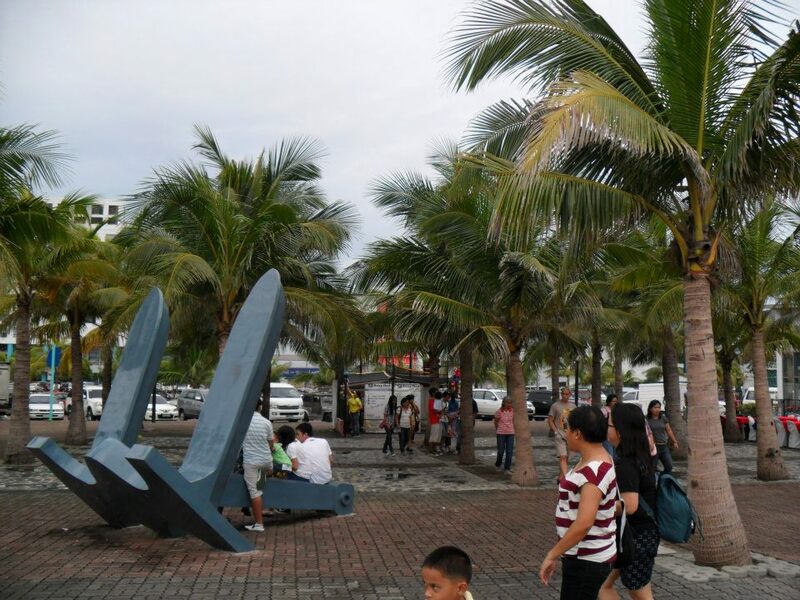 Manila Bay is an attraction within the city that does not need to be costly. You can just wander around without spending a penny. If you are hungry, there are a lot of restos in the vicinity. It is a family friendly location for picnics and gatherings. 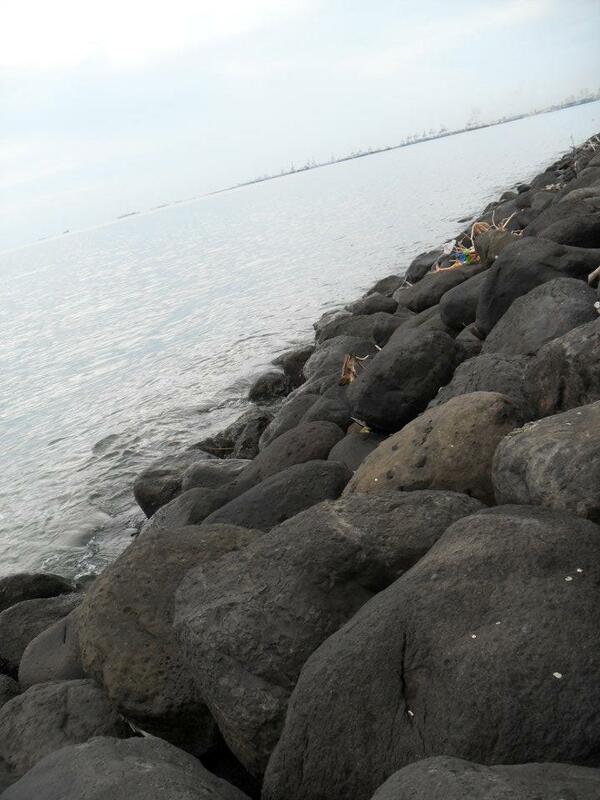 This is even a good place for a rendezvous with friends and family.